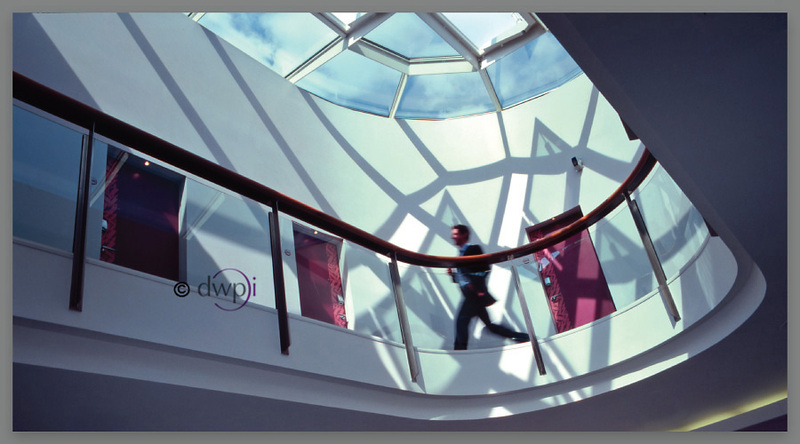 DWPi are founder members of The Commercial Photographers' Network - an alliance of professional UK commercial photographers and photographic studios which have come together to provide a unparalelled, comprehensive and nationwide photography offer. Conscious of the difficulties that commercial and corporate clients often encounter when sourcing photographers for large photographic assignments across the UK, the Commercial Photographers' Network was established to provide commercial buyers local and single point of access to qualified and professional commercial photographic experts. The CPN is an independent network of highly experienced photographers who specialise exclusively in advertising, architectural, commercial, corporate, editorial, industrial and PR photography for commercial businesses. Membership is restricted and every member of the network is a qualified commercial photographer who has been selected by their peers. When commissioning a CPN photographer to handle a nationwide project, one photographer takes sole responsibility for managing the rest of the team. By using local professionals, costs can be kept low and large projects and turnaround times reduced. Why work with a CPN photographer? You can be assured that you will be working with a professional who has many years experience and is backed-up by a trusted team able to produce commercial photographs and images of the highest professional standard. Contact John Larkin or Nigel Crump for details about CPN projects we have managed across the UK. Save even more time and money with John's hints and tip for briefing a commercial photographer.